President Obama and his family are traveling to Yosemite National Park in California and Carlsbad Caverns National Park in New Mexico, commemorating the 100th anniversary of the National Park Service. 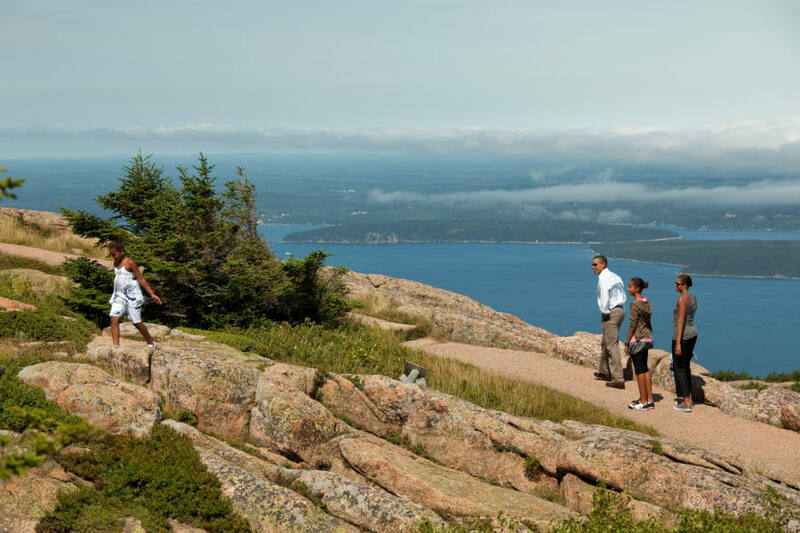 The trip is framed ion the end of the school year, so the entire family, President Obama, his wife Michelle and daughters Malia and Sasha, will be enjoying the benefits of the American nature. The itinerary of the first family includes three days of exploring the National Parks in California and New Mexico. 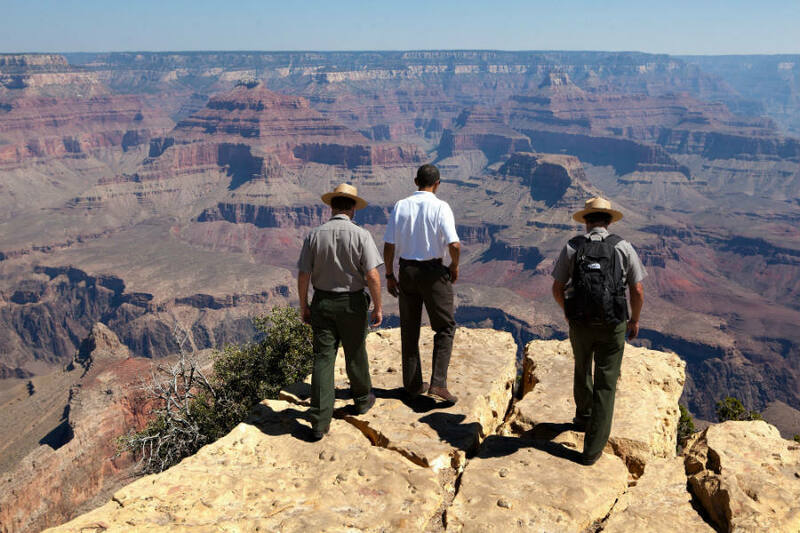 The Obama’s trip is not the first time the President travels to visit National Parks. Yellowstone, the Grand Canyon, Kenai Fjords, the Everglades in Florida and the Blue Ridge Mountains are among the venues that have been visited by the president. In the matter of politics, Obama has also made consistent efforts to implement conservation and improvement programs that benefit National Parks across the country. “Every Kid in a Park” is one of those programs, involving the possibility of fourth graders and their families to access for free to a significant amount of National Parks. The act, passed by the United States Congress, was the first law to state that archeological sites are relevant public resources, commanding authorities to preserve the historical, scientific and cultural values of these areas. Landmarks, structures and objects of interest can be designed National Monuments that can receive special treatment and protection from the Public Administration. President Obama used this Act, dated since 1906, to double some venues and parks protected. The new National Monuments involved areas in California desert, full of mountain ranges, lava flows, and sand dunes. “I want to make sure that the American people are able to enjoy the incredible national parks, the incredible beauty, the mountains, the oceans, that have been one of the greatest gifts that we’ve ever received. I want to make sure that the whole world is able to pass on to future generations the God-given beauty of this planet,” said Mr. President on social networks messages. Carlsbad, on the other hand, is a “high ancient sea ledges, deep rocky canyons, flowering cactus and desert wildlife – treasures above the ground in the Chihuahuan Desert,” as stated by the U.S. National Parks Service. Will Apple’s Siri upgrade beat Amazon’s Alexa Echo and Google Now?